I love movies and books about authors: fictional ones like Anne of Green Gables and Little Women, and those with a bit of non-fiction flavor like Finding Neverland and Miss Potter. I think the best writers have been through real heart-wrenching trials. 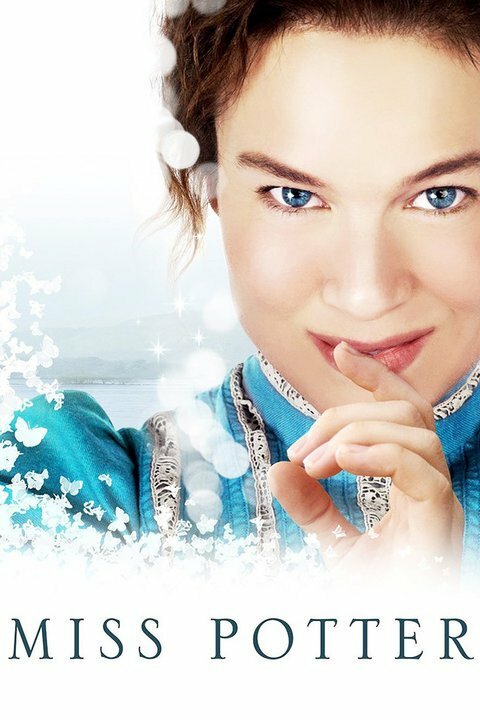 This movie shows much of that with Miss Potter. Trying to make it as a female author in her time, battling a bit of social awkwardness, parents who thought "society" was more important than much of anything else, a mother who could not see her gift, and finally a personal tragedy tried to blot the canvas of her life. I loved that Miss Potter believed in herself, showed incredible courage, and I also am a huge fan of what she chose to do with her good fortune. I also honor and revere her choice to live the simple life. I think wisdom was her trademark, and she struck me as someone who knew herself well. What a gift. If you never saw this when it came out years ago, give it a chance. Such a great movie.